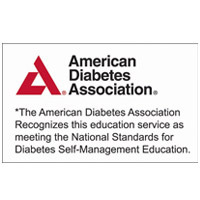 This is a self-management education course designed to help patients and their families plan meals, monitor blood sugar, prevent complications and implement healthy lifestyle habits. Individual and group classes are available and are covered by Medicare and most major insurers. For a schedule and to register, please call 908-522-5277.